On Wednesday, July 16, 2014 Ride the Milwaukee County Transit System (MCTS) to the first-ever international soccer match featuring popular soccer club Chivas de Guadalajara and English Premier League club Swansea City at Miller Park. On Wednesday, July 16, 2014 Ride the Milwaukee County Transit System (MCTS) to the first-ever international soccer match featuring popular soccer club Chivas de Guadalajara and English Premier League club Swansea City at Miller Park. 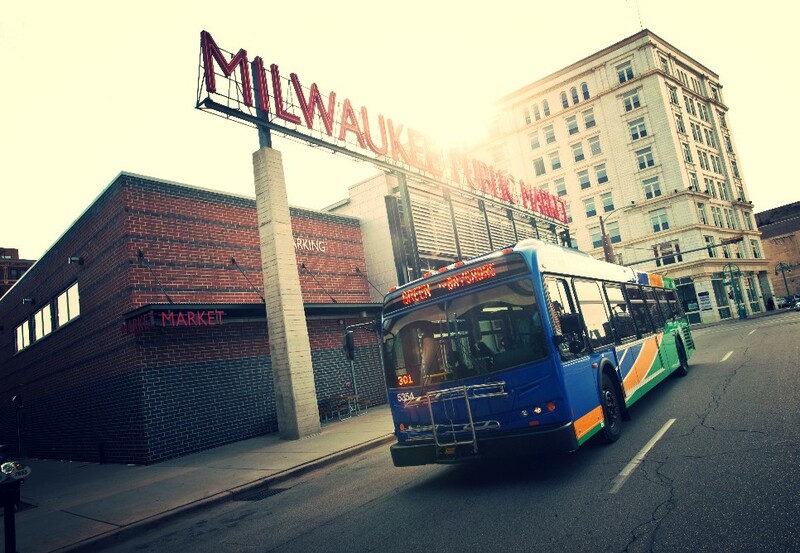 MCTS’ Route 90 (Miller Park) operates along Wisconsin Avenue and provides an easy and safe way to get through traffic. Riding MCTS also allows individuals to save money on gas and parking. For this special event, Route 90 will run approximately every 10 minutes from 6 p.m. to 8 p.m. (The soccer game begins approximately at 8:00 p.m.) The last bus will leave a half-hour after the end of the match. Beginning at the Downtown Transit Center, Route 90 buses will make stops along Wisconsin Avenue from Jackson Street to 38th Street. On July 16, Westbound bus stops, including Route 90, along Wisconsin Avenue between 3rd and 6th Streets will move to comparable locations along Wells Street because of a special event. Be sure to spot the correct buses, designated with electronic destination signs that display “90 Miller Park.” Passenger will arrive at Miller Park from the MCTS transit area on Yount Drive, located on the north side of Miller Park. On the return trip, buses will leave Miller Park from the MCTS transit area and serve all eastbound bus stops on Wisconsin Avenue. Eastbound bus stops between 3rd and 6th Streets along Wisconsin Avenue will move to comparable locations along Michigan Street. 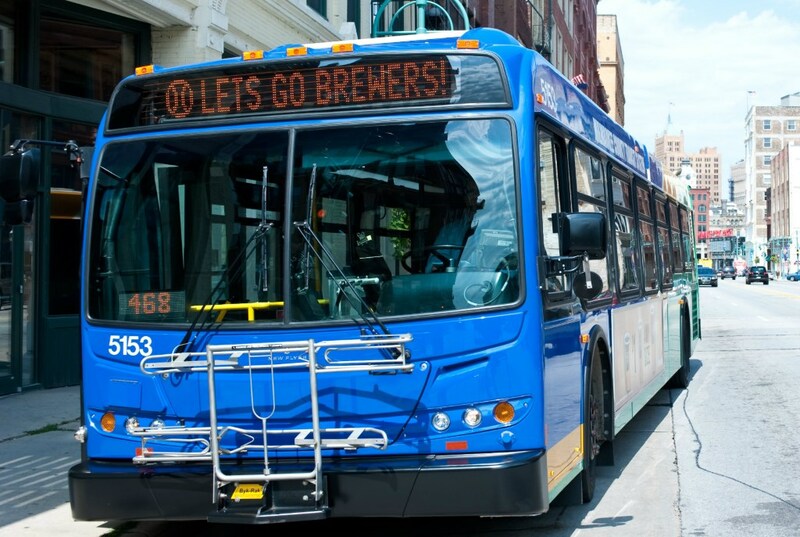 Also, Routes 10 (Humboldt-Wisconsin), 23 (Fond du Lac-National) and BlueLine (Fond du Lac-National) stop within walking distance of Miller Park. Fares for Route 90, 10, 23 and BlueLine are $2.25 for adults, and $1.10 for children (6 -11), seniors (65 and over), and individuals with disabilities. Proper ID is required for reduced fares. For more information please call the 24-hour automated bus information line at 414-344-6711 or visit RideMCTS.com.